Microsoft has announced the Window 10 upgrade that will be released on July, 29. Windows 10 will come with new handy features. 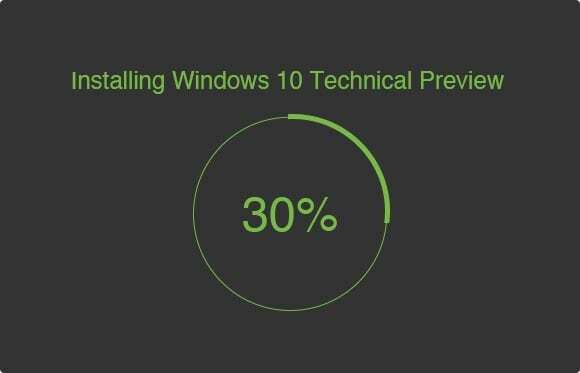 Have a complete understanding on the new Windows 10 is necessary before you do the upgrading. 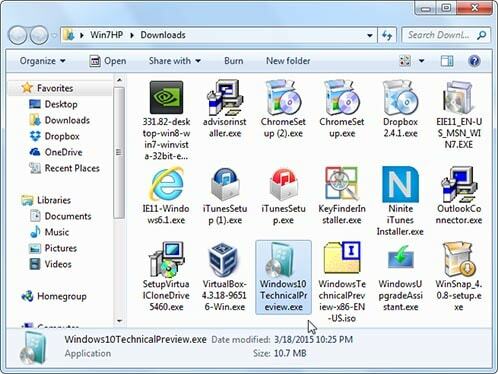 Let's take a look at these handful Windows 10 tricks. 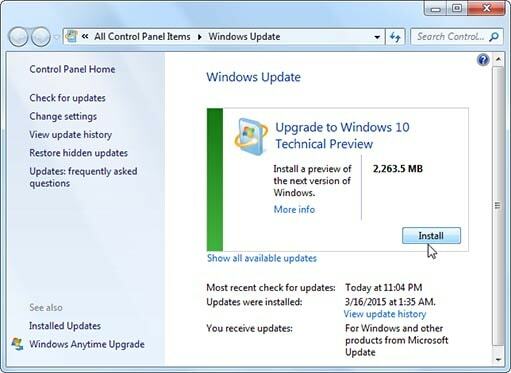 Microsoft allows a free upgrade to Windows 10 from Windows 7 and Windows 8.1. 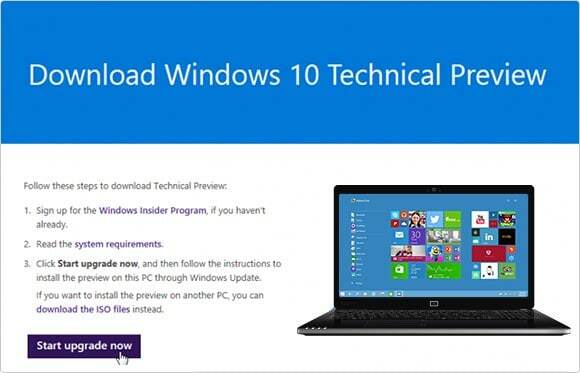 You can first successfully reserve Windows 10 free, and then get Windows 10 download. As announcement, it is free for Windows 7 and 8.1 users. If you own multiple Windows-based devices, Windows 10 is your best operating system that allows you to use Windows 10 across both desktop and mobile. Pick up your Windows 10 laptops, tablets, and phones to enjoy the new system. 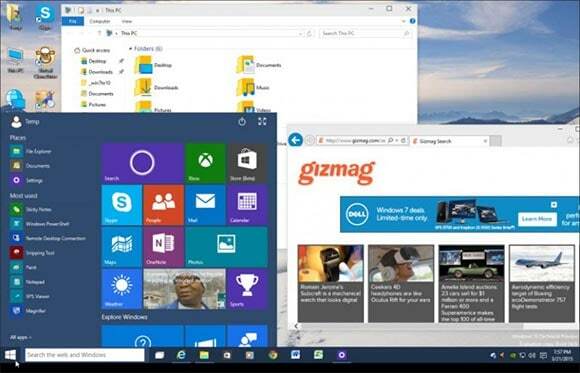 Microsoft has reinstated the Start Menu of the Windows 8 for this new Windows 10. The location of the button is the same as old versions and it also features the search version. And you get live tiles into the interface of the menu. 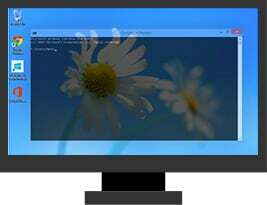 This feature has been available in other operating system including Apple's OS X. Microsoft is bringing this feature of virtual desktops to Windows 10. So you can switch between as many desktops as you want. In the old version Windows 8, you are forced to use Metro-style apps in full screen, which is very inconvenient if you want to open multiple apps at any given time. Windows 10 breaks it and allows you to open Metro apps in windows. Microsoft hopes to draw in businesses. 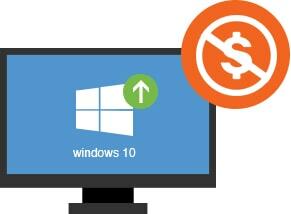 With Windows 10, you will be able to get rid of old and confusing Windows layouts and make your business more easy. This is a great improvement of Microsoft on Windows 10 command prompt. You will get a fresh command prompt and a lots of hotkeys in the new Windows 10. Microsoft will tell you to uninstall Office on Windows 10. 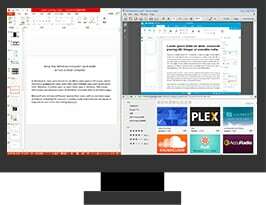 It is mainly for security reasons and you will see next chapter of Office on Windows 10. 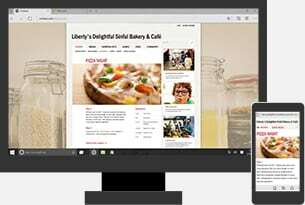 Project Spartan Browser is a new browser built for Windows 10. 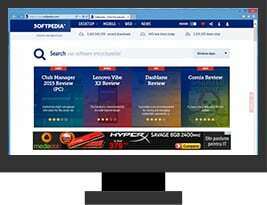 It is deigns to work the way you do and compatible, fast, and built for the modern Web. 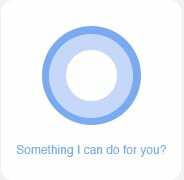 You will have 3 digital assistants-Apple’s Siri, Google Now and and Microsoft’s Cortana on Windows 10. 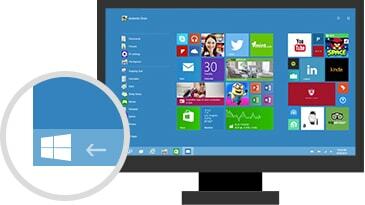 Cortana unifies phones, notebooks, tablets, desktops, embedded devices and large wall sized screens. 1. Sign up for the Windows Insider Program. And download the program file. 2. Install the executable file you have downloaded. 3. 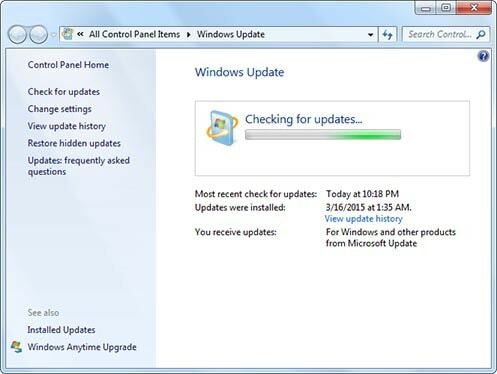 Restart PC and you will see the Windows update has automatically started running. 4. 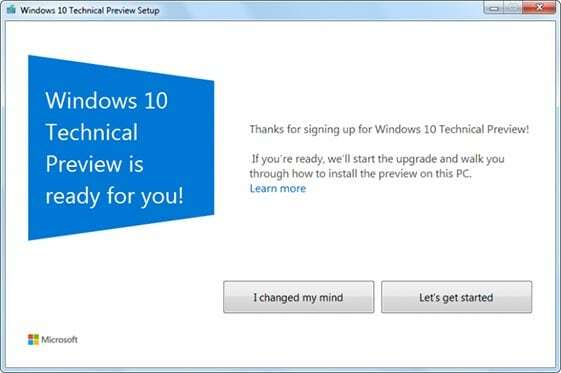 Then you will get prompts to process the upgrade to the Windows 10 tech preview. 5. After download the update of Windows 10 technical preview, you'll go to the below interface allowing you to choose start update, or stop the upgrade all together. 6. Then choose start update and waiting for the upgrading process. In this step, your PC will restart several times. 7. When you complete the setup process and sign in Microsoft account. The install is complete. 8. 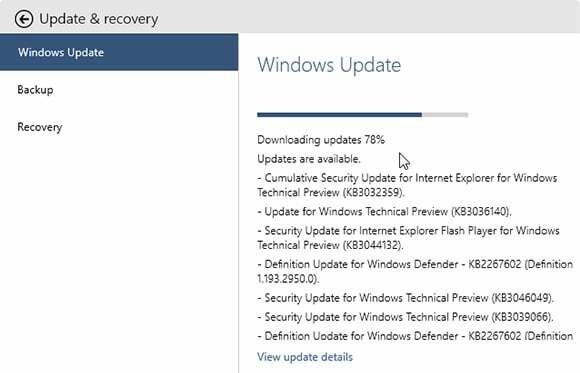 After the Windows 10 upgrade is completed, you can check for updates, and there will definitely be a few to download. Find data loss after Windows 10 upgrade and software incompatible with Windows 10? No worry! We have data recovery for Windows 10 and here are a collection of software that is ready for Windows 10.